All photos in this article via Foursquare. Roots eating. The cuisine of the struggle. Comfort food. There’s a lot of phrases that are used to signify the food that becomes part of a nation’s soul because of circumstance. It doesn’t take a genius to prepare a good steak, but to take the less desirable cuts, the bits and the portions that you just cannot afford to throw away, and make them delicious? 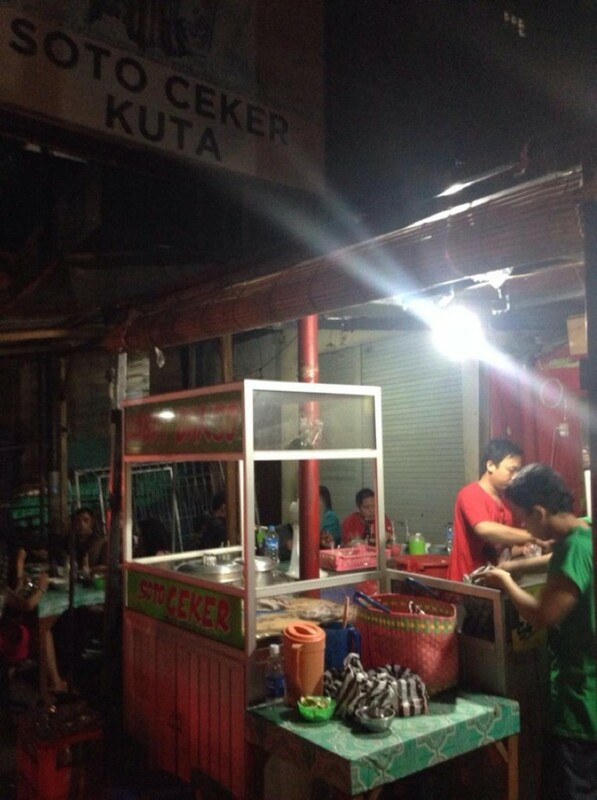 There is not a thing that’s the least bit glamorous about Soto Ceker Kuta. It’s a traditional warung, devoid of anything resembling a frill, and it serves the best damned chicken feet soup in all of south Bali. Anyone can pack a restaurant with a big enough marketing budget; a true master can have a line out the door selling Rp. 12.000 bowls of perfection. If you’ve spent any significant time in Indonesia — or China, or Mexico, or the American south — you’re already pretty much caught up on what makes chicken feet so good. They’re tender and a little bit chewy, and manage to both seep in the flavors of what they’re being cooked with and also create a strong and savory stock for soups. For eaters not raised on them, the biggest hurdle is often mental. You’re learned to love foie gras and micro-gastronomy and all sorts of other culinary flavors of the month. You’ll learn to love chicken feet. 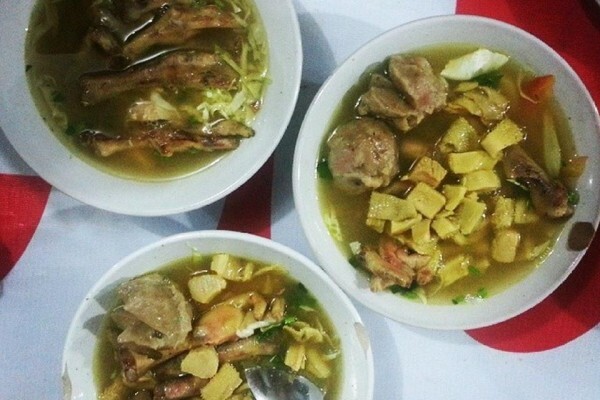 Soto Ceker is the traditional chicken feet soup of Indonesia, a broth served with chicken feet, as well as a mix of cabbage, celery, noodles, and garnished to taste with sambal, lime and soy. 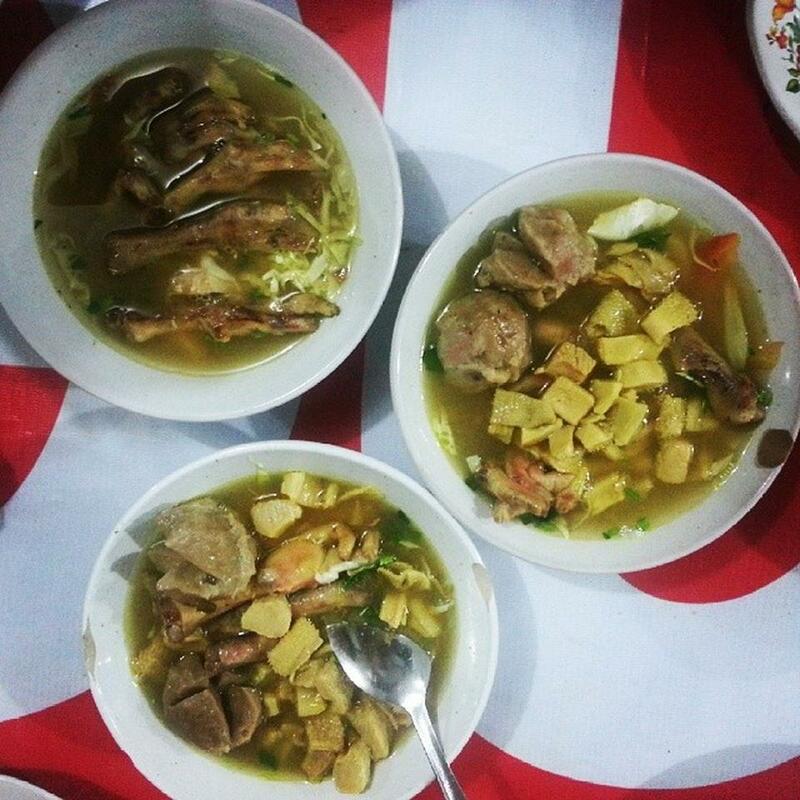 It sounds like chicken noodle soup, and to a lot of Indonesia it is; good, cheap, wondrous comfort food. The stuff you eat when your sick, or when you’re hanging out with friends, or when you’ve been dumped. It is a national dish so perfect that’s it has become almost mundane. The post Soto Ceker Kuta Is a Local Legend appeared first on Qraved Journal.